JUST IN!!! 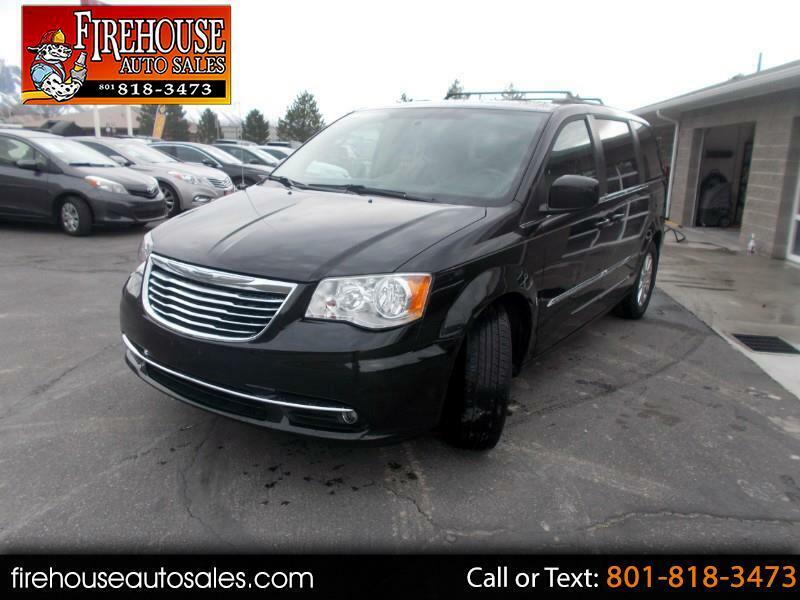 2014 Chrysler Town & Country Touring 3.5 L V6 Brown Leather Interior, Power Seat, Power Windows, Power Locks, Power Mirrors, Keyless Entry, Satellite Radio, Navigation, Back Up Camera, Bluetooth, Cruise Control, DVD Entertainment, Child Lock, Front Wheel Drive, Leather Seats,Parking Assist/Rear Backup Camera, Telephone=Hands-Free-Wireless Connection, Traction Control,Brakes-ABS-4 Wheel, 4 Wheel Disc Brakes,Tire-Pressure Monitoring System,Engine Immobilizer/Vehicle,Anti-Theft System, Intermittent Wipers,Wipers-Variable Speed,Child Safety Locks,Mirrors - Pwr Driver,Heated Side Mirrors,Air Bag - Driver,Air Bag - Passenger,Air Bag - Head,Air Bag - Side,Rear Defrost,Power Steering,Power Sliding Doors, Power Rear Lift Gate, CD Player, Power Driver Seat, Entertainment System with DVD Player, MP3 Sound System, Remote Keyless Entry With Factory Security System, Wheels-Aluminum, Trip Computer,Trip Odometer. Come on Down and Test Drive Today! Check out our Google Reviews!! !